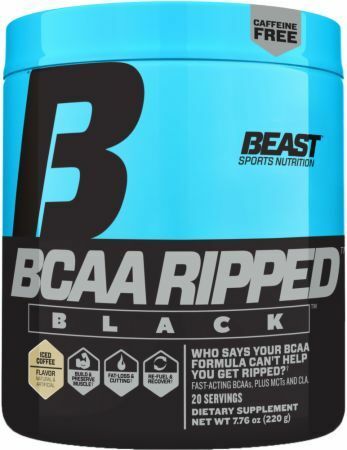 BCAA Ripped Black was created. 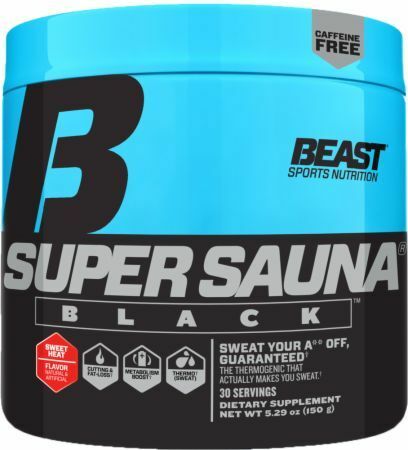 Super Sauna Black was created. 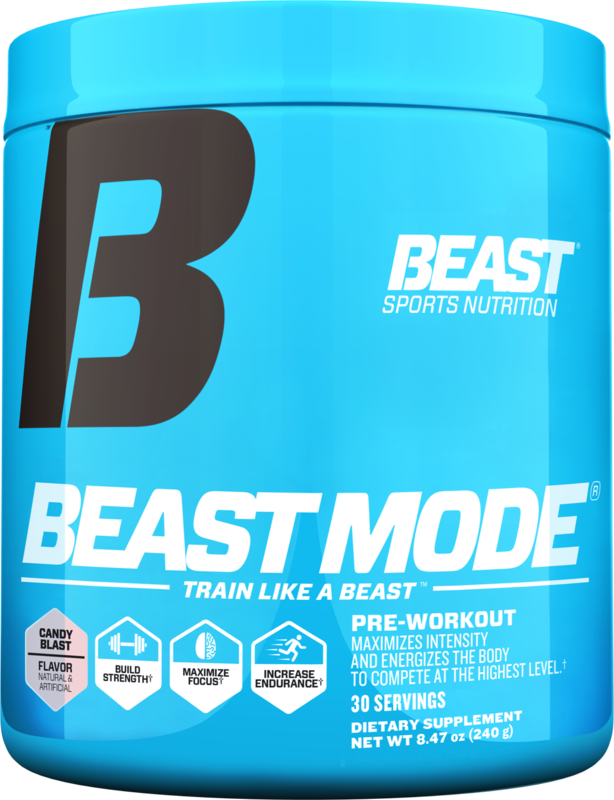 BEAST MODE Review - POTENT... But Your Mouth Pays the Price! 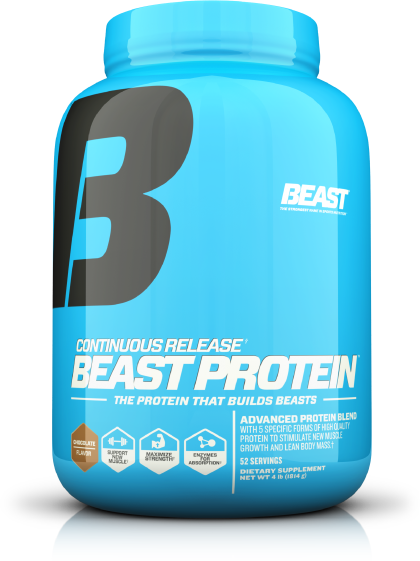 Sign up for future Beast news! 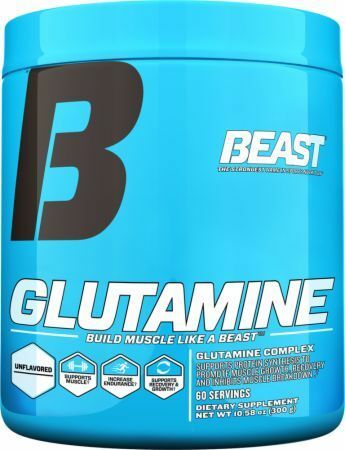 Click the button below to sign up for future Beast news, deals, coupons, and reviews! Sign up for future Beast deals and coupons! 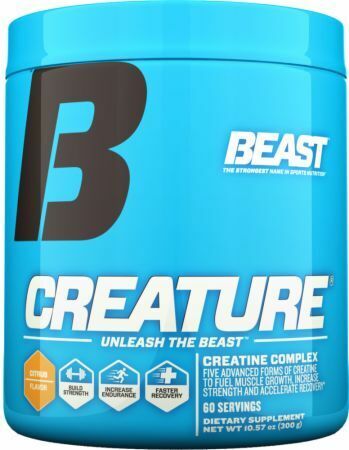 Click the button below to sign up for future Beast deals, news, and coupons! 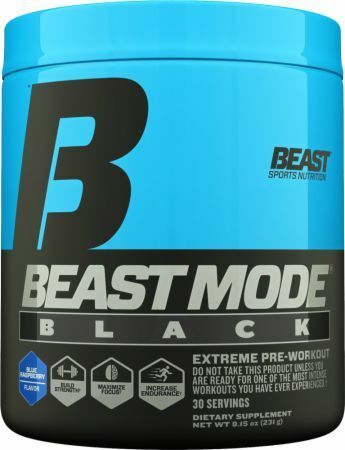 Sep 19, 2013BEAST MODE Review - POTENT... But Your Mouth Pays the Price! 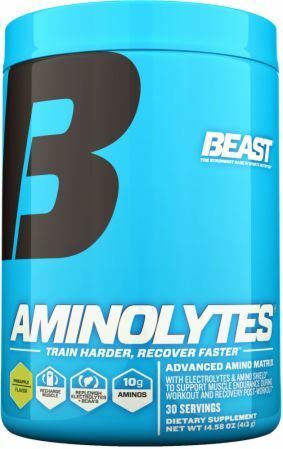 Subscribe for more Beast news and alerts! 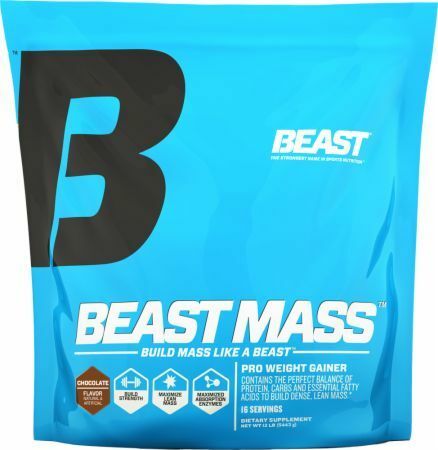 Subscribe to PricePlow on YouTube or click the button below to sign up for our latest Beast news and reviews! 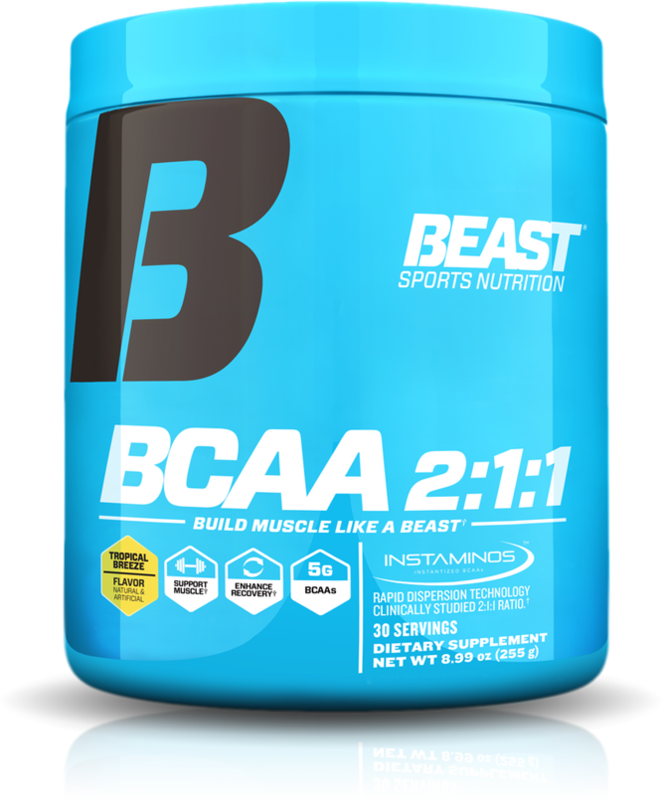 Instantized 2:1:1 Ratio BCAAs For Rapid Absorption! 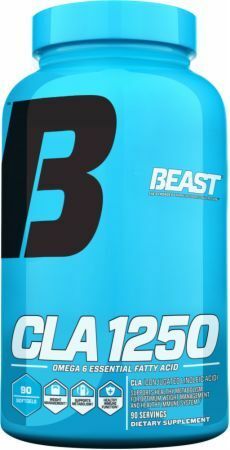 $41.26 This is a Buy 1 Get 1 FREE offer! 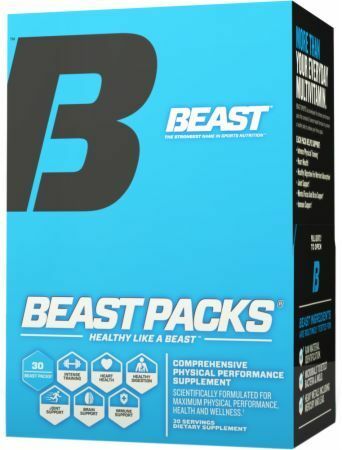 $39.66 This is a Buy 1 Get 1 FREE offer!